mobile apps for work and life. We create high quality and high performance apps that help fill in the gaps of a digitally transforming environment. We've worked with clients from around the globe. Create new and innovative solutions to serving your clients. 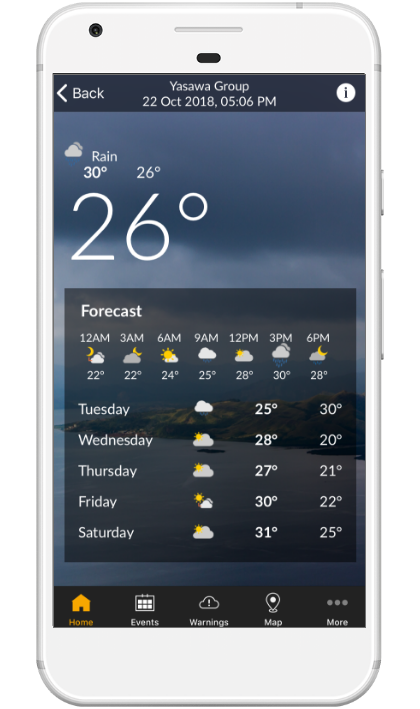 Na Draki provides expert weather and climate consultative services to business, industry, government and non-government organizations and the community in Fiji. The project aims to develop three reporting channels to monitor the implementation of EO 51 rIRR and RA 10028 and to report violations to these laws. 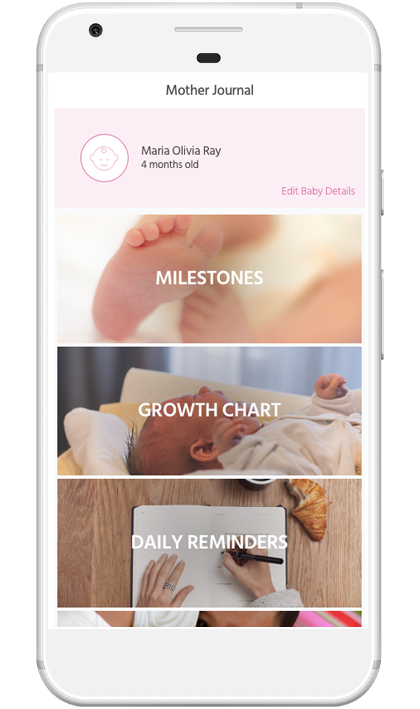 One of which is the Mother-Baby Friendly Philippines (MBFPH) mobile application that can be downloaded in Google Play Store and iOS App Store. 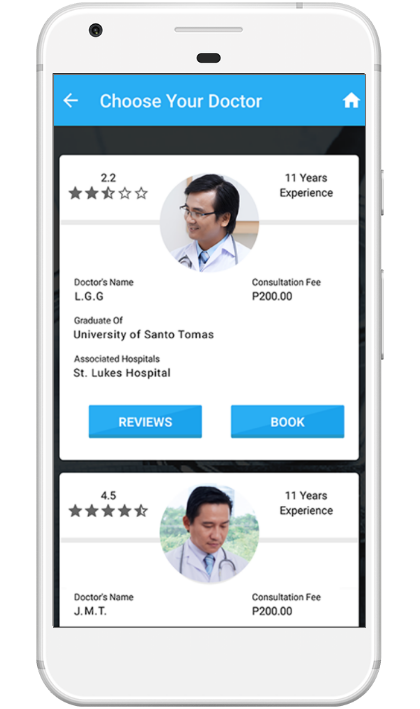 myHR for users on-the-go! 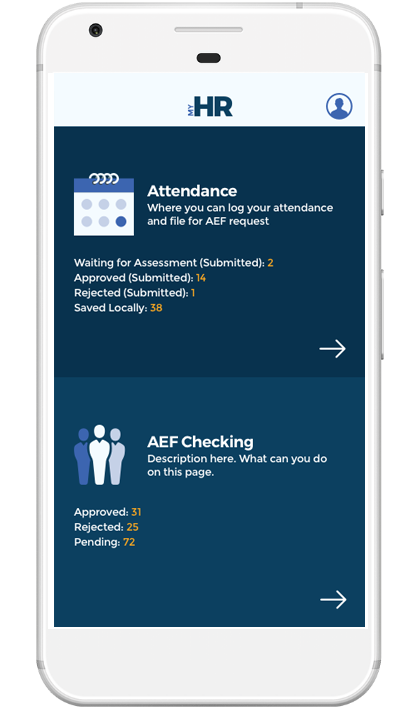 Check attendance, file forms, approve forms, and more! Engage your audience with an app companion. 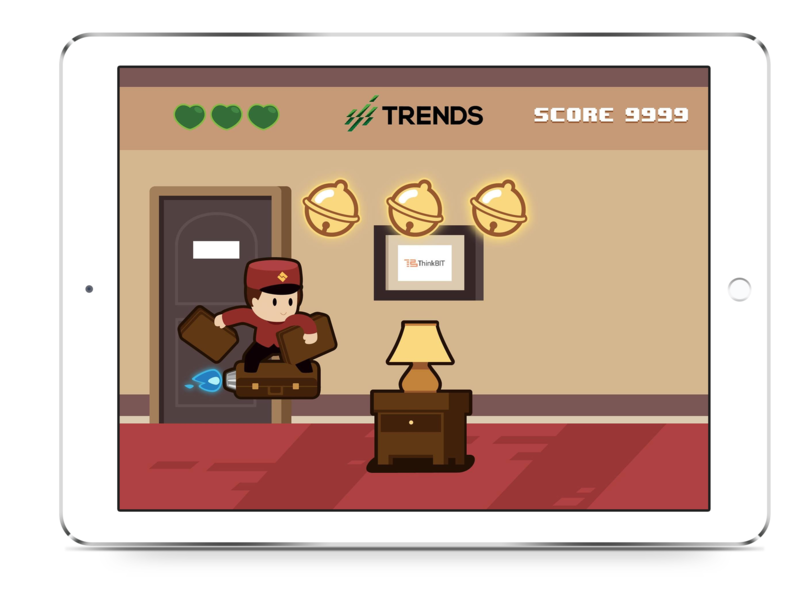 Create interactive apps to boost brand activations. Check out ThinkBIT Events for event technology solutions. 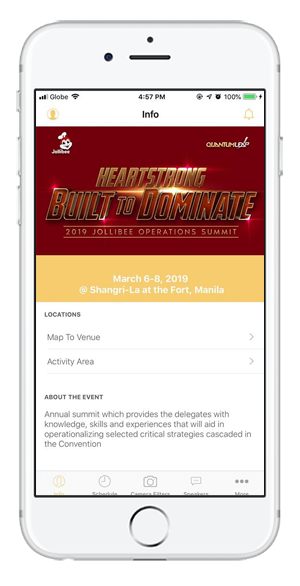 This application provides easy access to conference schedules and useful information to move around the event. 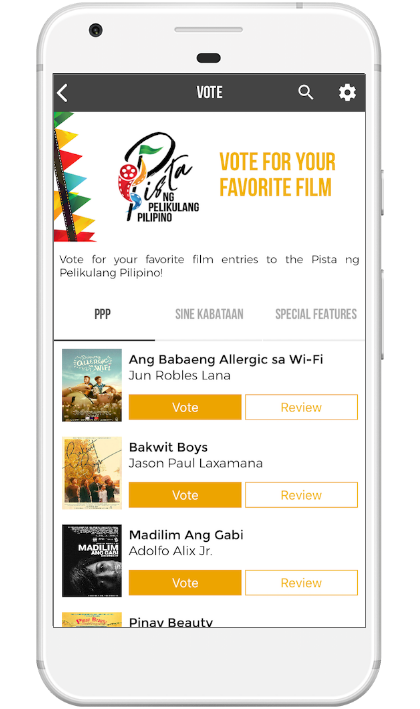 Get to know more about the films using PistApp and vote for your favorite film as the Audience Choice Awardee! Have a booth exhibit at an event? We'll build a custom game to introduce your brand to make your booth more appealing to the audience! Building experience by having your very own app-based amazing race! 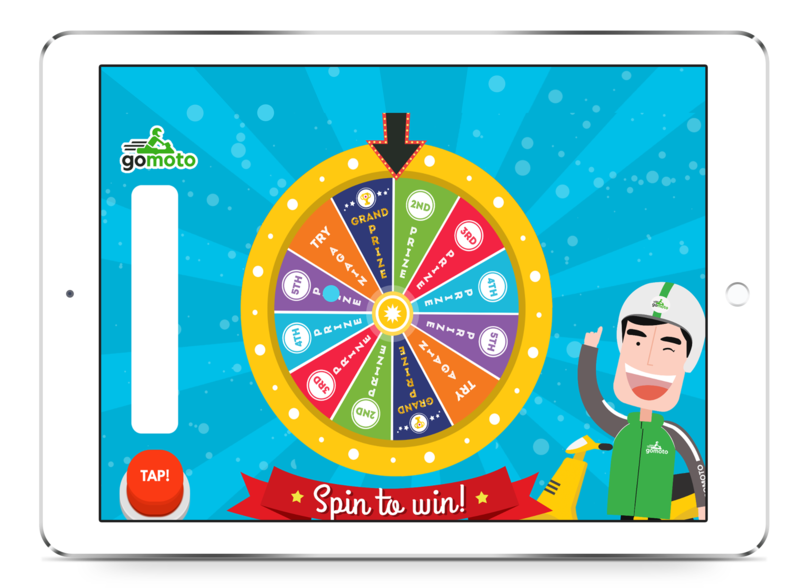 Entice your visitors with a custom designed spin the wheel game to showcase your company giveaways! Create a mobile-accessible online community for whatever pastime or advocacy. 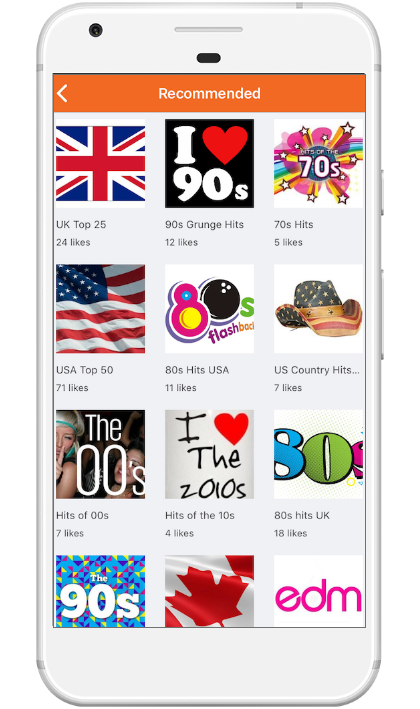 Musiflik gives you free access to millions of songs. Find, enjoy & share music. For artists, MusiFlik is the most effective way to connect with fans. 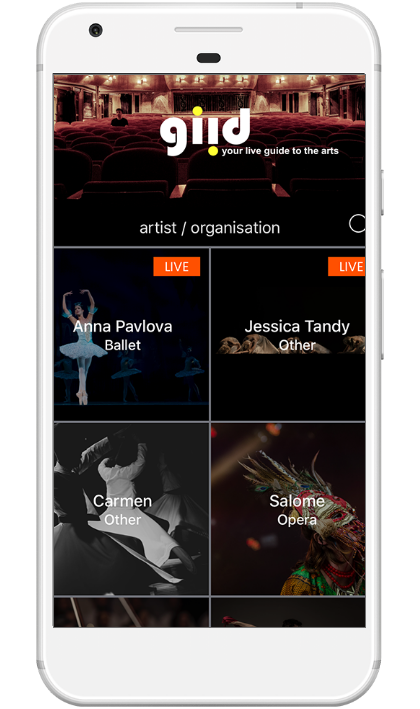 Giid is a digital coach designed to help audiences of all performing art disciplines to increase their acumen and appreciation of the masterpieces they experience. Purpose-built apps for work and life. Find leads like never before. Start your career with ThinkBIT.